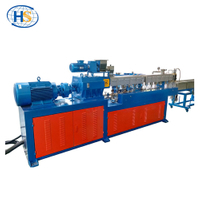 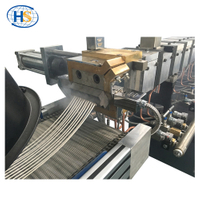 Notice of Nanjing Haisi 2019 Spring Festival Holiday Arrangement - Nanjing Haisi Extrusion Equipment Co., Ltd.
Good day! 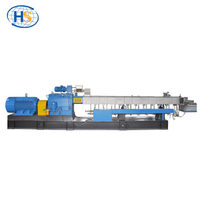 The Spring Festival is coming, Haisi Extrusion wish you all peace and joy! 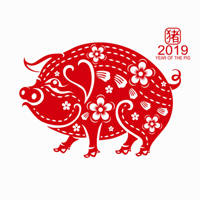 During the Spring Festival, our holiday time is: 1st Feb.-12th Feb. 13th Feb. back to normal work.